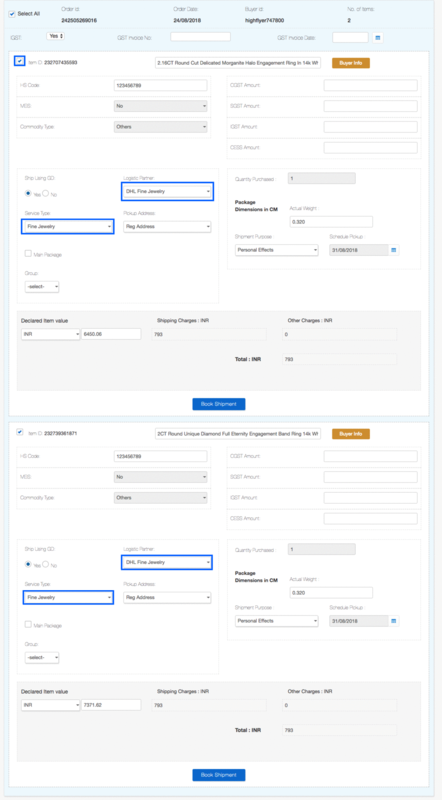 Step 1: Select the items that you want to book for Shipment. 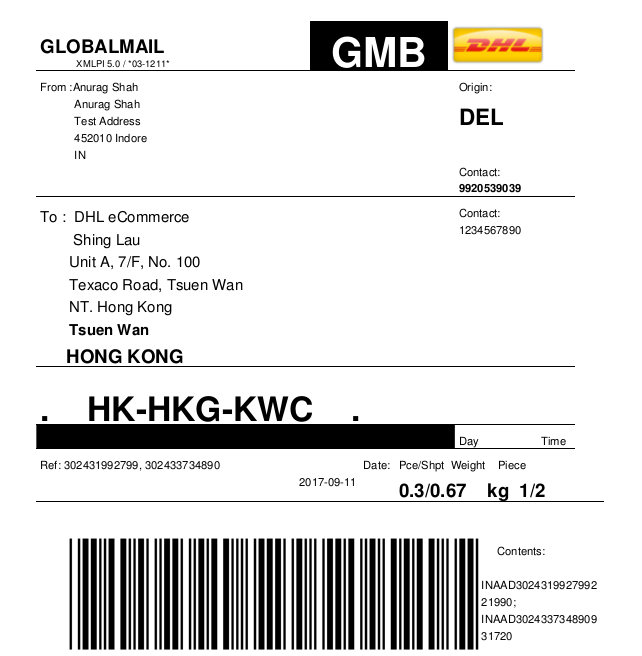 Fill all the details carefully with Logistic Partner DHL Fine Jew as shown. Step 2: Click on the button ‘Book Shipment’. A success message will be shown. Click on the link ‘here’ to download zip file that contains label, mother invoice and AWB. Step 3: Extract the label, mother invoice and AWB from the zip file. 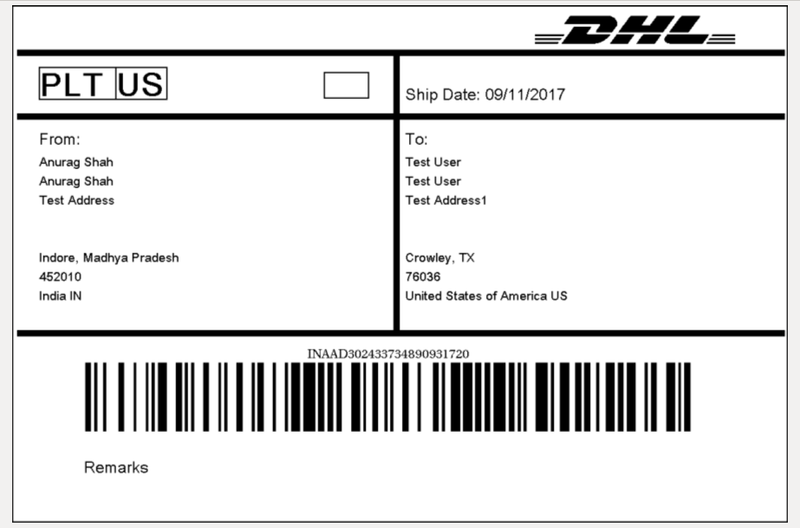 Note: Only one Shipment can be generated in a day, there can be multiple orders but only one mother invoice will be generated.